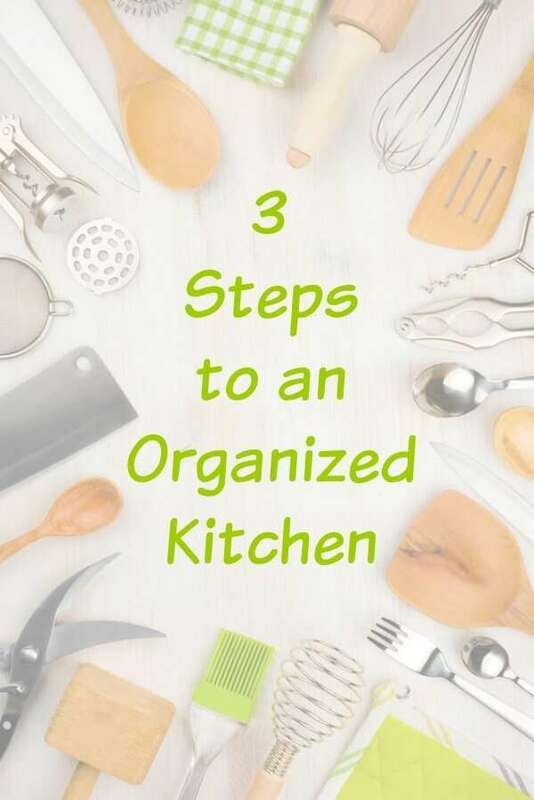 These Kitchen Organization Tips will have everything consolidated, in place, and clutter free in no time for a cleaner more workable kitchen. 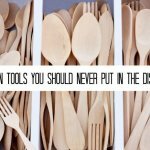 I tend to be a gadget girl from electronics to kitchen tools and very often it can get out of hand! Last year I took on organizing my kitchen to so that things were more accessible and to maximize my space. Let's face it if I could totally gut my kitchen and put in all new custom cabinetry I would but for most of us, including me that's just not in the budget. This sent me on a search to find some kitchen organization tools to help me utilize the space I already have. 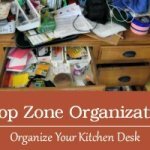 Kitchen Organization tips Step 1 is clearing the clutter. I had my friend Julie come over and we pulled EVERYTHING out of the cabinets and drawers. We went through and immediately dumped anything I didn't use, things that were worn out, or items I had too many multiples of. A good place to start is with your plastic ware. If it doesn't have a lid toss it or put it in your shop to use for painting projects. They are great for pouring a little paint in when you want to edge or paint trim and not carry a full bucket around. We made one pile for trash and one for donation. If you are wavering on a few things put them in a box to the side. Wait for a month if you don't use them then get rid of them. Wipe out your cabinets. Now is a great time to get out a duster or damp rag to wipe out all of your cabinets. 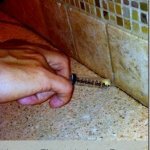 If you want you can also replace the liners in your kitchen. 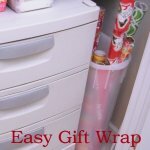 I like to use grip easy non-slip liner in my cabinets. 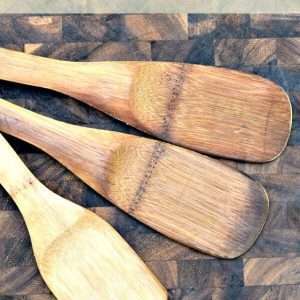 metal and rubber spatulas, wooden spoons, wire whisks, tongs, etc. Next, take a look at your counter top. What are the items that you use every day that are must haves? In our house, it's the toaster oven and coffee pot. Go ahead and put those back on your counter. 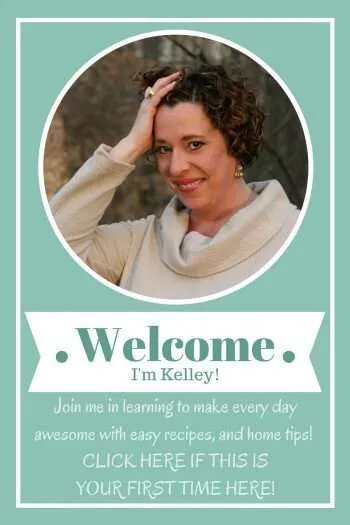 Then evaluate items like your mixer or crockpot are they used on a weekly basis at least? If not store them and free up some of that valuable counter space. Kitchen Organization tips Step 3 is to decide on placement. First, take a look at the items that are too big to fit anywhere else but one place in your kitchen. We have a few oversized soup pots and there is only one cabinet those will go in. Go ahead and put those where they need to be. Now it's time to look at where you do things and put our items in those zones. For instance, put your coffee cups right above your coffee pot, not across the room from it. Put your pots and pans under or beside your stove. 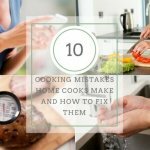 Put your cooking utensils like spatulas, whisks and tongs in a holder next to the stove or if are lucky enough to have a drawer there use that. 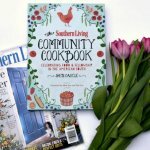 Here are some of my favorite items for organizing kitchen your kitchen. When it comes to organizing plates, saucers and bowls I love stacking shelves to use all that empty air and to keep dish sets together. 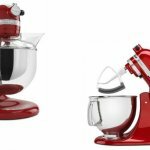 These come in 16″, 18″ and 22″ depending on the size of your cabinets. I keep my pot lids on my pots but if you don't have enough space for that and need to stack your pots and pans, get one of these lid and baking sheet organizers . They are great for keeping them in check. 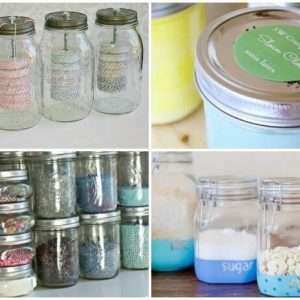 Wire baskets are a durable alternative for keeping lids for plastic containers in check as well as for small items like graters, appliance accessories for mixers, choppers, food processors etc organized. 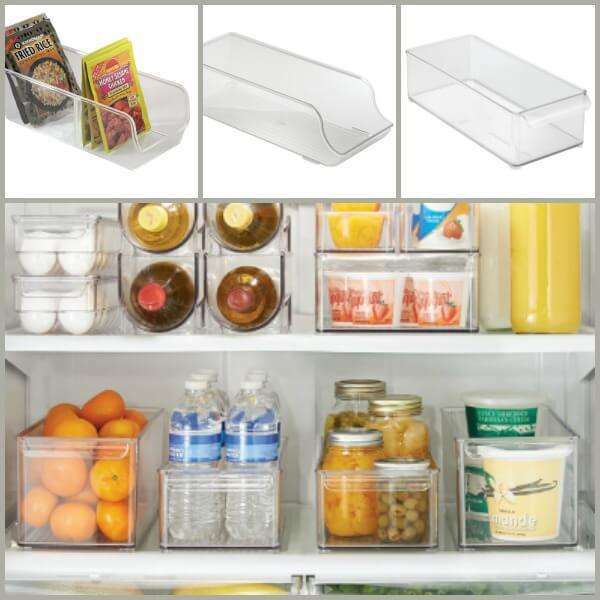 When it comes to organizing your fridge, pantry or food in your cabinet shelves these plastic see through bins from InterDesign are my absolute favorite! 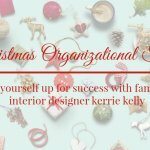 I use the spice packet organizer to keep all the little packets I use for my Biscuit and Country Gravy Casserole, Slow Cooker Buffalo Chicken, Game Day Tacos and Buttered Italian Shrimp from falling all over the place or getting stuck somewhere I can't find them. We are soda drinkers in this house so I use these can holders in my fridge to save tons of space and this bin for storing juice box's. I can tell you these bins become addictive but just start ordering one or two a month and you will get there quicker than you think. One of my last kitchen organization tips is for all those paper napkins, plates, and plastic wear you have left over from parties or if you are like me and an addict for a funny cocktail napkin these can get shoved in a million places. 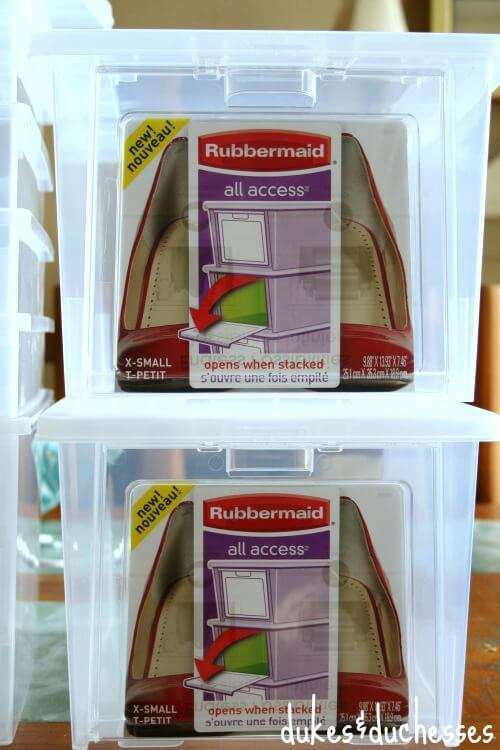 I use Rubbermaid access totes. You can see here how I used them in how to organize video games and accessories or how my friend Randi used them to organize legos. They stack and have a drop front door to allow you to reach in and get things without pulling everything out. I put napkins in one, small paper plates in another and in the third are plastic utensils which have been divided into three zip top bags one each for forks, knives, and spoons. These are all great to have on hand when you go to the pool or park and it keeps them from getting mangled or from falling all over the place.